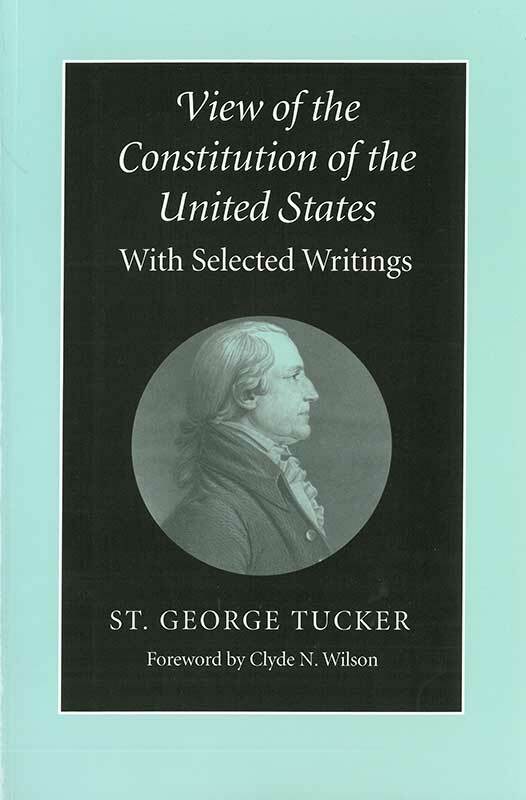 St. George Tucker’s View of the Constitution, published in 1803, was the first extended, systematic commentary on the United States Constitution after its ratification. Generations learned their Blackstone and their understanding of the Constitution through Tucker. Clyde N. Wilson is Professor of History and editor of The Papers of John C. Calhoun at the University of South Carolina. Foreword, sources, note on the text, index.